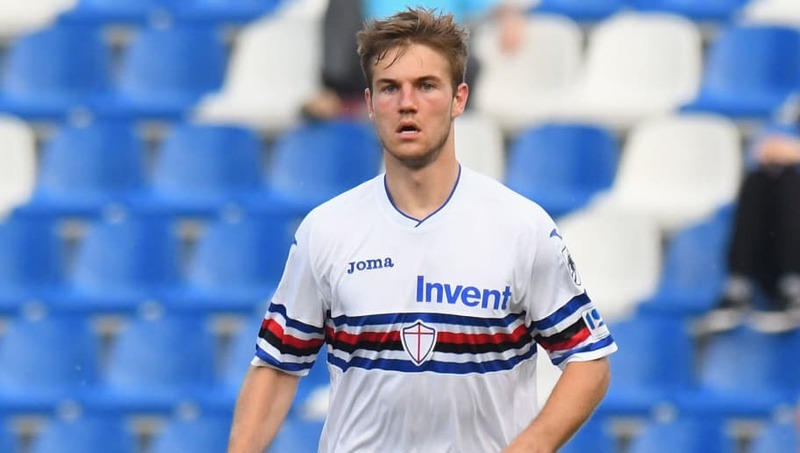 ​Tottenham Hotspur have been tipped to make a £36m offer for Sampdoria's 22-year-old defender Joachim Andersen. Andersen, who joined the Serie A side in 2017, has drawn interest from the likes of Arsenal and Inter as a result of his impressive performances. The towering Dane has been a vital part of Sampdoria's side this season, making 18 appearances to help the team to seventh in the league. News of ​Tottenham's interest in Andersen comes from journalist Ciro Venerato. The Italian spoke to Rai Sport (via ​Passione Inter) about Andersen's situation, saying: “Joachim Andersen? Yes there are some teams who have expressed interest in him as he has been doing well in the ​Serie A. “Tottenham are one of these teams as they have a €40m offer ready for him. “I think Spurs would like to get him during the summer transfer window. This is not the first time that Andersen's name has been linked with the Premier League. Back in November, Tottenham and ​Manchester United ​reportedly sent scouts to watch the 22-year-old. Andersen's father Jacob also acts as the defender's agent, and he confirmed to Ekstra Bladet (via Corriere dello Sport) that he has been involved in meetings with several of the ​Premier League's top six sides, saying: "I've been to many meetings, Joachim the interest of the top six clubs in England and Italy." Tottenham and Inter are said to be particularly interested in Andersen's services, but Jacob Andersen does not expect his son to leave Sampdoria until the summer. However, he refused to rule out an imminent move, saying: "I do not think anything is going on at this time and neither does Joachim. "I think he is well where he is now, though of course if a big club wants to meet us, we do not refuse."